The era of white-collar organized labor is fully upon us: the editorial staff of The New Yorker wants to unionize. This morning, organizers sent a letter to the magazine’s editor, David Remnick, asking that the institution and its corporate owner, Condé Nast, voluntarily recognize their membership in the NewsGuild of New York. (Publications ranging from the New York Times to Jacobin have bargaining units with the NewsGuild.) Organizers say that of the 115 or so union-eligible employees, nearly 90 percent have signed union cards. The group includes copy editors, web producers, fact-checkers, photo and design staff, the social-media and publicity teams, editorial assistants, and assistant editors. Management and senior-level employees are excluded, as are staff writers, whose job title would not escape the red pen of the magazine’s fact department: Writers at The New Yorker are nearly all independent contractors, rather than staff, and thus do not receive health care or other benefits, despite being largely prevented from writing for other outlets. The relatively few editorial staffers who’ve expressed concerns with the unionizing effort say they are worried about retaliation in an industry where reputation is the coin of the realm. Among the issues organizers cite are pay disparity among employees doing similar jobs, what they say are low wages compared to competitors, and no clear way in which raises are standardized or tied to measurable job performance. Overtime is a complicated issue: low-level full-time staff, who work long hours, are mostly dissuaded — both implicitly and explicitly — they say, from putting in for the few hours of overtime they’re allotted. Meanwhile, some workers, like new fact-checking hires, are initially brought on as subcontractors, in some cases for as long as two years. When a position opens up on staff, they’re forced to choose between employer-provided health care and losing overtime: going on staff is, functionally, a significant pay cut. “We’ve been told for years that because you get prestige, you don’t get money,” said one print staffer who asked to discuss salary considerations anonymously because of the potential professional consequences. The staffer pointed out that cost of living in New York has far outstripped pay increases at the publication. “You have to be independently wealthy, or have an alternate form of funds, to afford to take these jobs, and many people come from the same pool of Harvard or Yale,” the staffer said (adding that, despite the editor-in-chief’s alma mater, “Princeton is not in vogue at The New Yorker anymore”). The project is one that’s been undergone in distinctly New Yorker–ish fashion: Today, union supporters will show up to work wearing buttons designed by an affiliated cartoonist, showing the magazine’s monocle-wearing mascot, Eustace Tilley, with his fist raised in solidarity. There have been deep dives into the archives to find classic cartoons that can be retrofitted with new captions about workers’ rights, ready to circulate on social media. The New Yorker was largely granted an exception, and allowed to retain its own dedicated staff for those positions. (Most of The New Yorker’s formerly dedicated digital-product and engineering team was, however, “hubbed.”) The publication also has enjoyed subscription growth and rumored high profits that are all the more remarkable given the trends not only in the industry but within the recently tumultuous company: There were layoffs in December, which followed the folding of Teen Vogue and Graydon Carter’s departure from Vanity Fair alongside Cindi Leive’s from Glamour. That’s all not to mention the death of longtime owner Si Newhouse and the much-speculated-about future departure of Anna Wintour. Staffers who’ve worked on the unionizing effort frame it as one that’s about protecting the quality of the magazine that they love from a bottom-line-centric corporate overlord. “This would help David [Remnick] and Pam [McCarthy, the magazine’s deputy editor] so much to be able to say to Condé Nast, ‘There’s no way you could get this past the union,’” said the print staffer. “That’s ammunition for when they need it.” Lauren Leibowitz, a senior web producer, says that while her dream scenario is one in which the whole company is organized, much of the effort is “about being able to advocate as New Yorker employees within Condé Nast,’ and cites by way of example the recent successful union campaign of fellow legacy publication the L.A. Times, owned by the magnificently misnamed and journalism-unfriendly media company Tronc, which has since agreed to sell the company. If management declines to voluntarily recognize a union, the NewsGuild — especially compared with its closest peer, the Writers Guild — historically tends to push for a National Labor Relations Board election that the company is then legally bound to recognize. The New Yorker has been a vital force in American journalism for nearly a century. 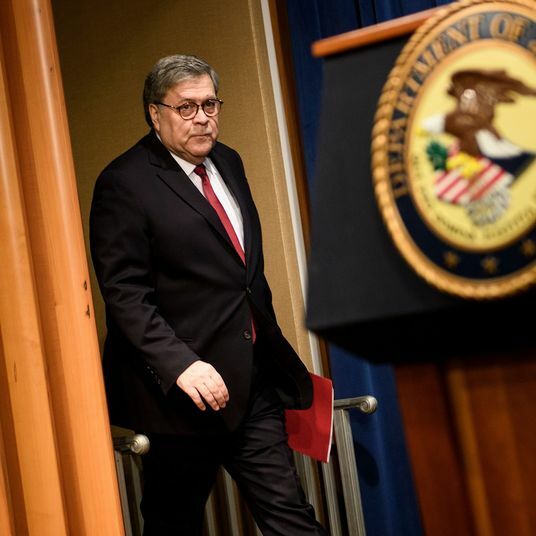 Its deeply reported, clear-eyed, and principled stories have consistently challenged power and exposed injustices and abuses in communities of all kinds. We, the editorial staff of The New Yorker, are very proud of this legacy, and of our place in it. But we believe that the publication must work harder for its employees; the values that run through its pages should be better reflected in the culture of its workplace. Behind each New Yorker story is a team of editors, fact checkers, designers, producers, and social-media strategists. We bolster and polish the reporting and writing of our authors, and do the granular work of upholding the magazine’s high standards.Yet we lack job security and, for the most part, receive no overtime pay. Salaries often vary significantly among people who hold the same position, and we have seen a steady stream of our colleagues leave for jobs that provide more tenable wages. Some of us have worked for years as subcontracted employees, without health insurance and other basic benefits, though we do the same jobs as the staff members who sit beside us. There is no clear system for tying compensation to performance, no codified method of evaluation, and few opportunities for career development. To protect our rights as workers and to safeguard the future of our publication, we have chosen to form a union with the NewsGuild of New York, which represents our peers at the New York Times, the Washington Post, the Associated Press, The Nation, and a rapidly growing number of newly unionized publications, including the Los Angeles Times, the Chicago Tribune, and The New Republic. Our decision to unionize comes at a moment when much of what defines The New Yorker—its atmosphere of deliberation and care and its devotion to factual accuracy, careful prose, and expert design—is vulnerable to competing priorities from our corporate parent, Condé Nast. We are determined to do everything we can to protect the health and the integrity of our publication from staff cuts and reorganizations handed down by corporate management without warning or transparency. 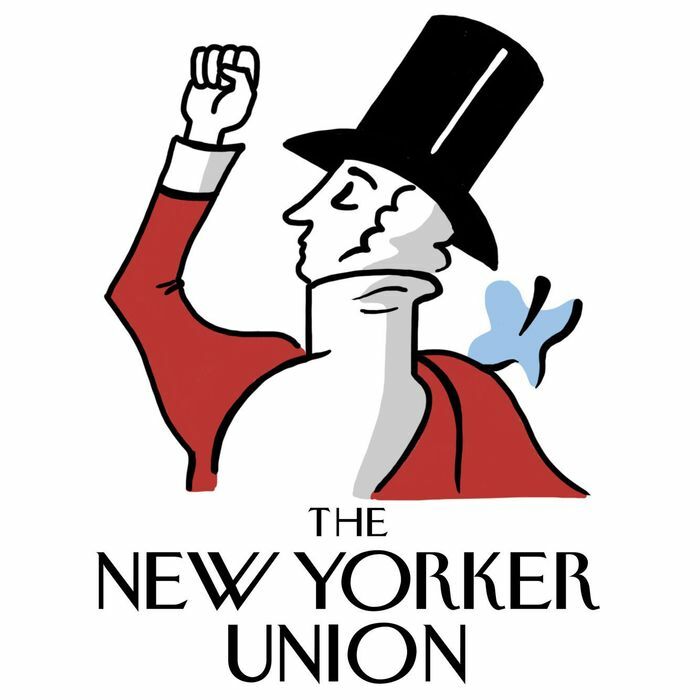 We believe that the ability to collectively bargain is the best way to secure a fairer workplace and to insure that the people who produce The New Yorker can continue to do so far into the future. We are asking Condé Nast to recognize our union, and we look forward to beginning an amicable collective-bargaining process.